Twelve performances, three cities and nine SuperWomen! 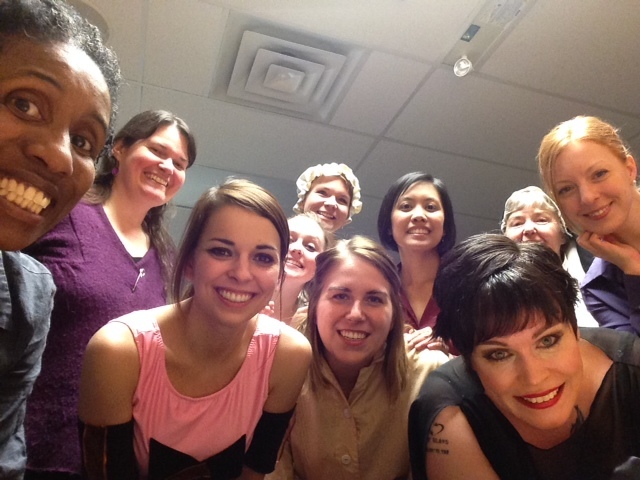 Our 11th International Women’s Week Cabaret of Monologues was a success! Thank you to our amazing artists, volunteers and the audiences! We are particularly grateful to our fabulous hosts including: the Provincial Council of Women of Manitoba, the University of Manitoba’s Womyn’s Centre, Portage Place Shopping Centre, Siloam Mission, Rainbow Resource Centre, Cancer Care Manitoba, Nova House Shelter for Women and Children and Genesis House Shelter. The community component of the Cabaret of Monologues wouldn’t be possible without the support of the Social Planning Council of Winnipeg and Manitoba Tourism, Culture, Heritage, Sport and Consumer Protection.